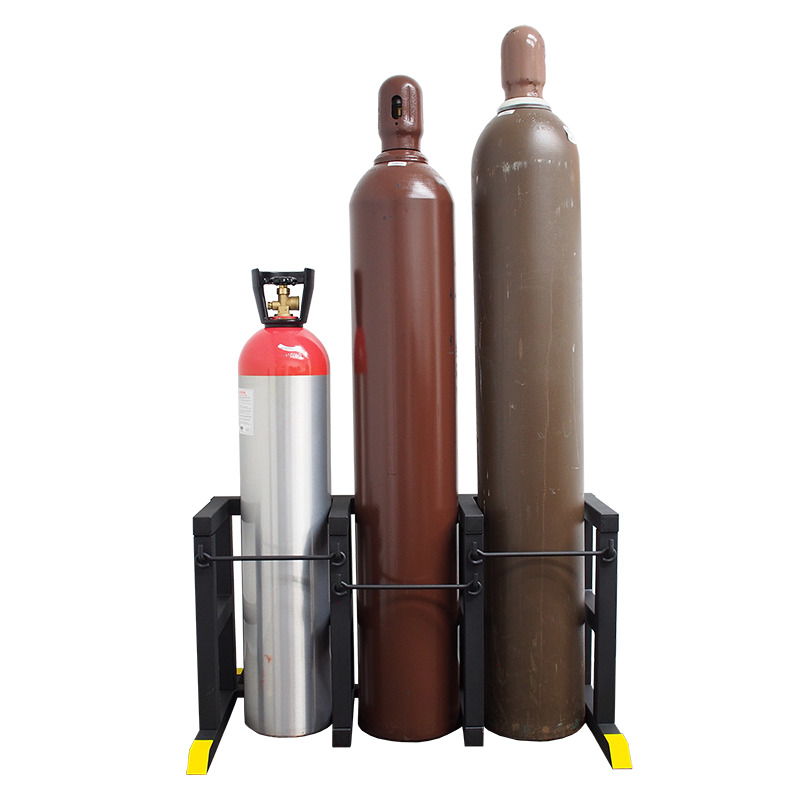 The Triple Cylinder Safety Stand by Zephyr Solutions secures up to three compressed gas cylinders. 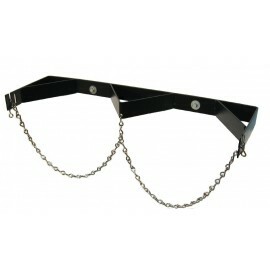 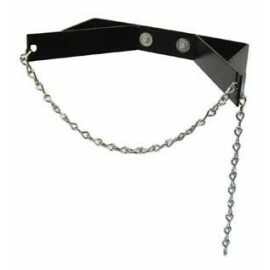 The Triple Cylinder Safety Stand is capable of holding three tanks, one in each of its three separate 10-inch sections. 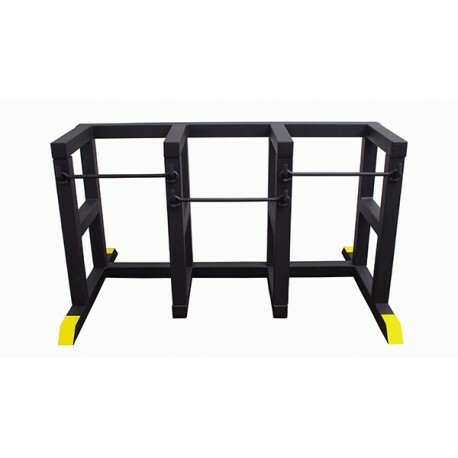 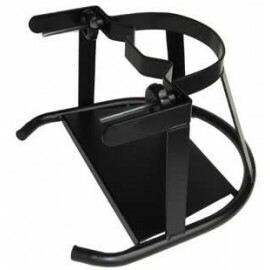 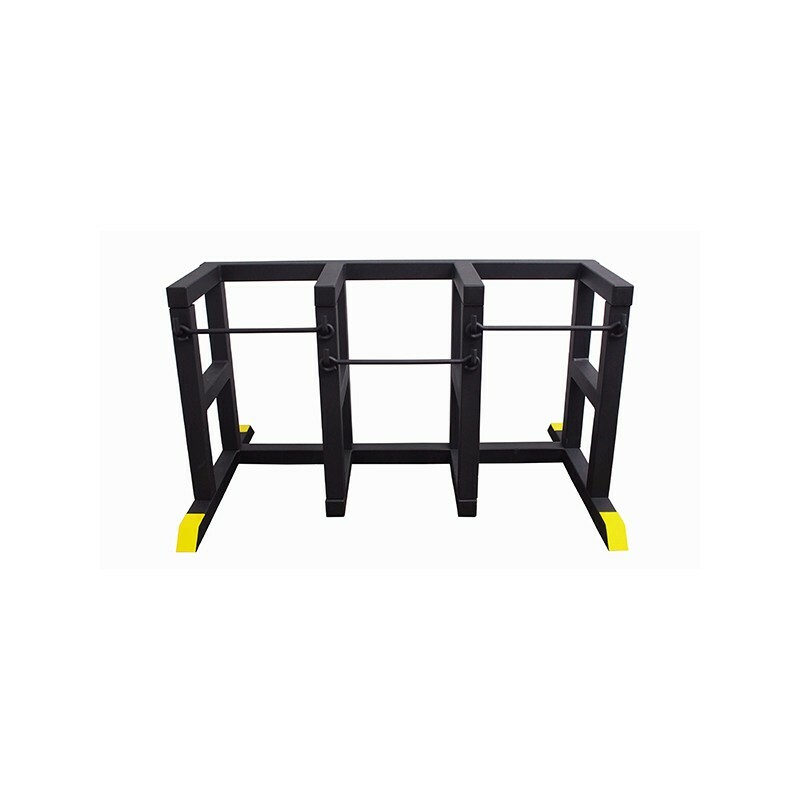 This stand sits flat on the floor and has easy to use crossbars to keep your tanks in place. 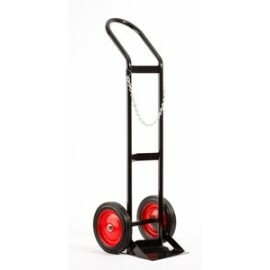 No tools are required for assembly!